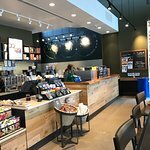 Everyone here is so nice and helpful, they don't make you feel back when you don't know the starbucks lingo! 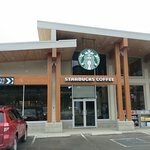 We stopped by at the Starbucks in Revelstoke, which is clean, large and attached to a gas station. It is conveniently located right off the highway. Coffee was served right, and the staff was friendly at the drive through. 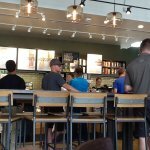 I like the Starbucks in Revelstoke. Staff are always friendly. I like to go in an evening when its not so busy and can enjoy a nice coffee. 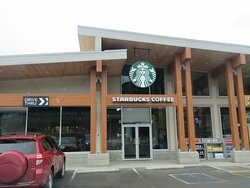 How to rate Starbucks? This is the only one in Revelstoke. It is very busy. Kind of average, nothing special. Service was pleasant enough. 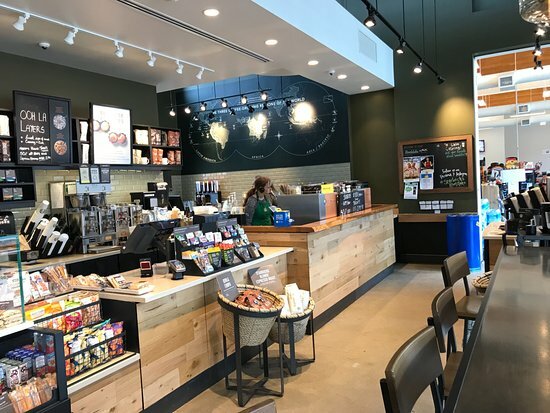 The end product was generally the same as any other Starbucks however, the service was very slow and the staff we content to carry on their conversations instead of waiting on lined up customers. 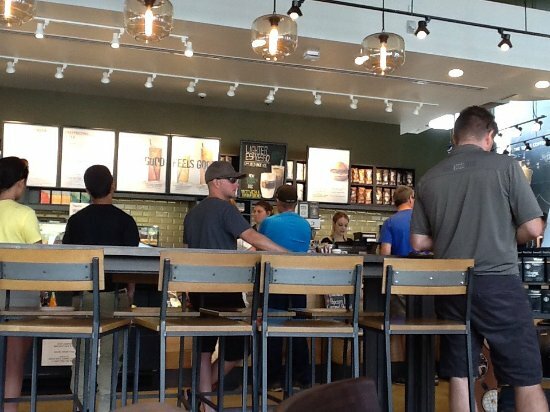 Pretty typical Starbucks setting, with lots to choose from in the drinks department, and a bit of bites to go along for the ride. Just a smidge too pricey, however. 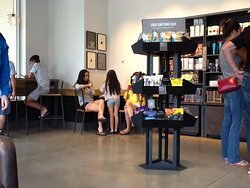 Get quick answers from Starbucks staff and past visitors.